From river floats to fly-fishing trips, we offer plenty of ways to stay entertained as you recharge from your regular life. Test out your fishing abilities on one of our expeditions or go on a leisurely hike with your group. Our on-site dining brings you plenty of amazing culinary treats to help you make the most of your vacation time. With stunning views and an attentive staff, we can ensure that you have a truly unique and memorable vacation experience. 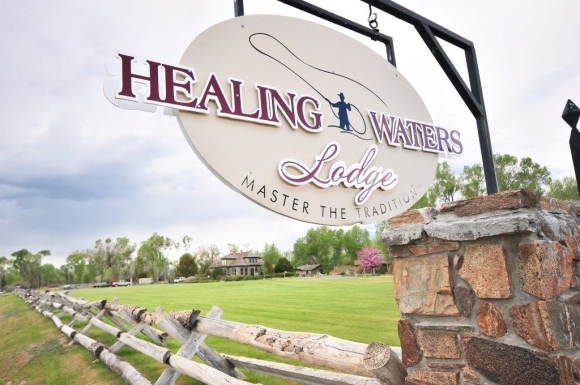 If you want to experience some of the best fly-fishing Montana has to offer, Healing Waters Lodge is the spot for you.